Opting to install a lift in your home is not a decision based just in luxury, but also in practicality, as they can improve your quality of life. So after making this choice, you might wonder how the finished product will look. 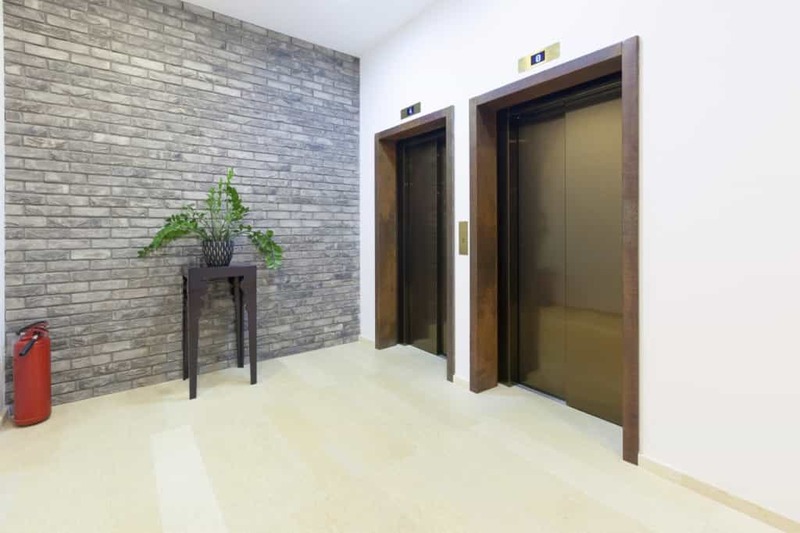 After all, you want to ensure that your lift will fit in nicely with your interior design or architecture, so you need to choose the right solution for you. One way to do this is by focusing on the lift door. While you can decide which lift is the best for your home from a wide range of designs, the door can be the element that ties it all together. Considering the design of your home and your personal preferences, you can browse through a large assortment of choices out there. One of the most popular ones is the swing door, as it can work just like any other door and add a natural element to the home – all doors can match, then, and open the exact same way to give your rooms a sense of balance and matching parts. Eco bus folding doors are also an option. These innovative creations are ideal for when space and weight are limited, as they can reduce the overall structure of the car in a way that allows it to work in even the smallest of spaces. If you don’t think this is for you, then telescopic sliding doors might be what you’re looking for. 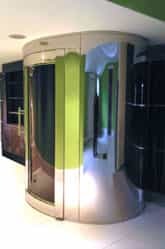 These are perhaps the most popular choice, from residential to commercial buildings, as they can be found in most lifts. These doors are quick to open, as well as easy, since you only need to press a button, and are popular in both residential and commercial buildings. Although you get a wide array of choices with these doors, in regards to their colours or materials, if you’re looking for something a bit more personalised then creating your own door might just be the right thing for you. This solution is perfect if you don’t want your door to merely match your interior design, but also to make a statement – or make the door completely invisible by blending it into its surroundings. Anything is possible. From beautiful designs you can add to the lift to custom-built doors that will elevate your house’s architecture, you can choose your own materials, colours or finishes and create the lift of your dreams. Choosing the right door for your lift is just as important as choosing the right lift for your home. At Axess2 you can find exactly what you’re looking for, as we strive to provide our customers with top-quality, beautiful and affordable solutions for any home. Contact us if you’re looking for a lift for your project, or give us a call on 01200 315 025, and we’ll be on hand to answer your questions and discuss your needs. We’re on social media, so find us on Facebook, Twitter and Google+!